Thank you for supporting a small farm! 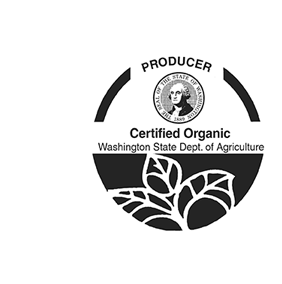 We are Certified Organic Producers through the WA State Department of Agriculture. Join our list to receive news and info. Copyright © Jean Marie's Garden. All Rights Reserved.